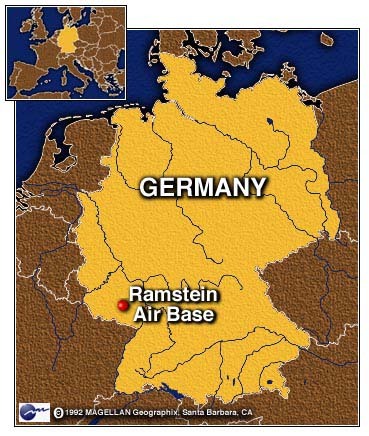 We've just got word from HQAC that two overseas camps have been authorised at Ramstein, a United States Air Force Base in Germany, this summer. The dates will be 5-11 Aug, and 11-18 Aug 12. Wing are seeking bids from 'seriously interested' cadets and staff at the earliest opportunity. Cadets must be aged 15 or older, achieved Leading Cadet, and have been on a previous UK residential camp (a week-long camp at HMS Bristol may be considered eligable). 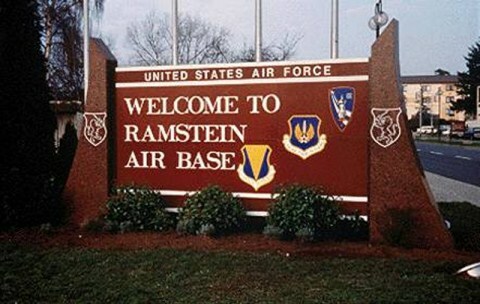 The last camp to Ramstein in 2010 cost £125 for transport, insurance and messing, and required approximately €100 in spending money. Applicants should anticipate this 10-20% increase. If you would like to apply for a place, please contact the OC or Adj NOW (by phone or email).